Can you run fast and bounce a ball? It is important to keep fit and healthy. 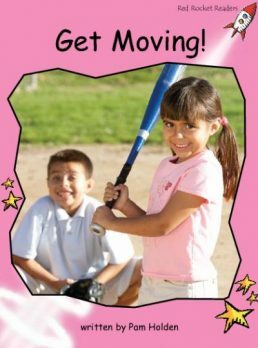 There are lots of different ways we can have fun while we get moving.